 Our projects for young people need a variety of help – see this news post.  They also serve who only stand and wait. 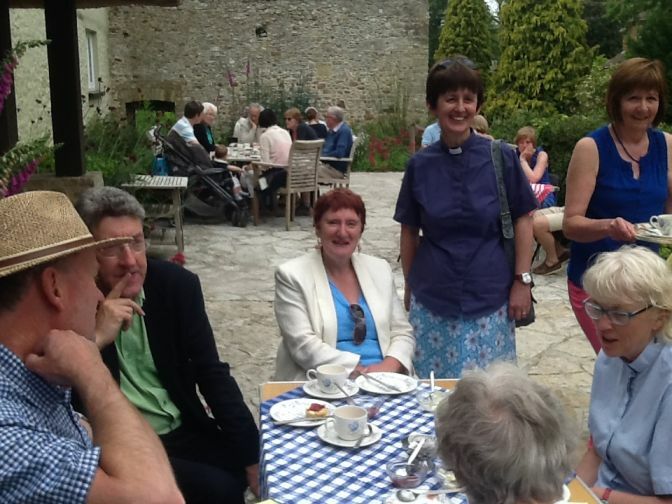 Ministry across the Mission Community during the present vacancy is led by the Rev Preb John Lees and the Rev Anne Futcher, and the team which includes clergy and readers (licensed lay ministers), as well as the youth and families worker. Many lay people participate in worship, teaching and pastoral care in a wide variety of ways. God our Father, Lord of all the world, through your Son you have called us into the fellowship of your universal Church: hear our prayer for your faithful people that in their vocation and ministry each may be an instrument of your love, and give to your servants the needful gifts of grace through our Lord and Saviour Jesus Christ, Amen. God is calling each of us to a unique role in the world and the church. Please speak to one of the team if you have any questions or would like to get more involved.